Welcome to American Door Services. 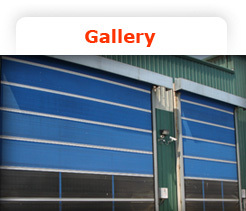 We are a company that is geared to meeting all your rolling door & gate needs. Our office is located at 40 Dolson Place, Staten Island NY 10303. Regular office hours are from 7am to 5:30pm with emergency contacts available 24 hours a day. 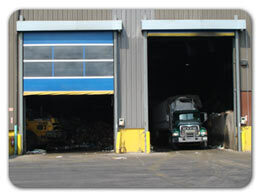 Please browse our website to learn about the different services we provide. For any further inquires you may leave us a comment on the “contact us page” a more then happy reprehensive will be waiting to assist you.